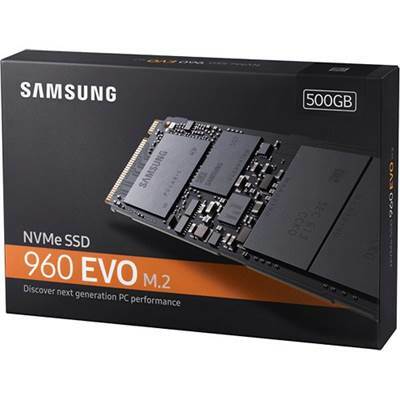 Samsung 950 Pro Series MZ-V5P512BW Internal Solid State Drive (SSD), M.2 (2280) Form Factor, 512GB Capacity, Up to 2,500 MB/s (Seq. Read), Up to 1,500 MB/s (Seq. 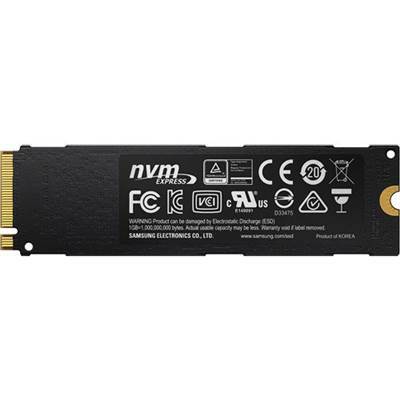 Write), PCIe 3.0 x4 (up to 32 GB/s), NVMe 1.1 Interface, Samsung UBX Controller, Samsung V-NAND Storage Memory, Samsung 512 MB Low Power DDR3 SDRAM Cache Memory, 1.5 Million Hours Reliability (MTBF). Shedding light on a whole new standard of capacity and performance. 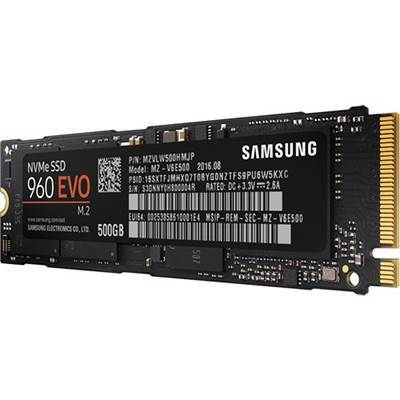 Samsung V-NAND technology overcomes the capacity limitations of traditional 2D NAND technology with its revolutionary vertical design. V-NAND also applies innovative Charge Trap Flash (CTF) technology which prevents data corruption caused by cell-to-cell interference. The synergy of both structural and material innovations leads to improved speed, power efficiency, and endurance. Samsung revolutionized the storage industry by shifting the planar NAND to a vertical structure. Samsung V-NAND technology features a unique design that stacks 48 layers on top of one another instead of trying to decrease the cells’ pitch size. Samsung used Channel Hole Technology (CHT) to enable cells to connect vertically with one another through a cylindrical channel that runs through stacked cells. Samsung has shifted the paradigm of material used for NAND. Samsung applies the innovative CTF technology which uses a non-conductive layer of Silicon Nitride (SiN), temporarily trapping electrical charges to maintain cell integrity. This non-conductive layer wraps around the control gate of the cell, acting as an insulator that holds charges to prevent data corruption caused by cell-to-cell interference. Layering cells vertically in three-dimensional stacks provides much greater cell density. 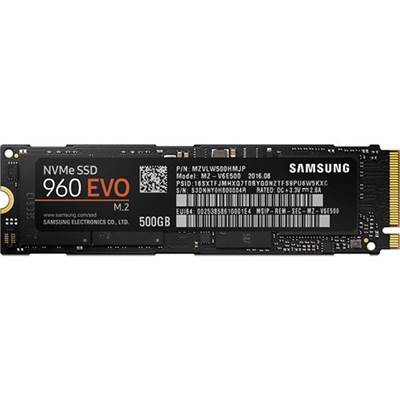 Samsung V-NAND technology lets heavy-workload users and data centers store and handle more data with greatly improved capacity. Samsung V-NAND enables up to 100 layers of cells to be stacked with the potential to scale the density up to 1 Terabit. The 2D planar NAND density ceiling can only reach the minimum density of V-NAND. Traditional planar NAND memory requires the creation of sets of complex program algorithms to prevent data corruption caused by cell-to-cell interference. 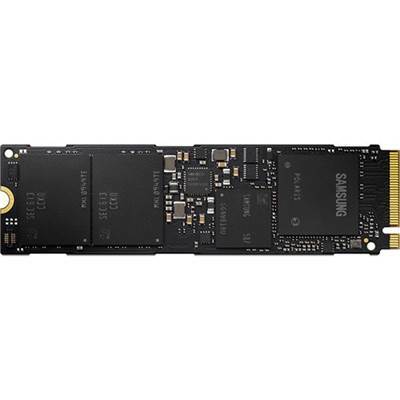 However, Samsung V-NAND is virtually immune to cell-to-cell interference. V-NAND does not need to go through a complex program algorithm to write data, and this enables the memory to write data up to two times faster than traditional 2D planar NAND flash memory. Since V-NAND technology has eliminated the issue of cell-to-cell interference, its programming steps are greatly reduced. As a result, power consumption is substantially lowered by up to 45 percent compared to planar NAND memory. 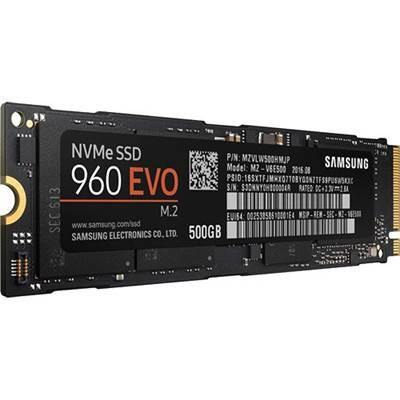 Samsung V-NAND provides up to twice the endurance of planar NAND. V-NAND decreases its electric field because its cells are slightly larger, and employs CTF-based insulators eliminating the risk of cell-to-cell interference, resulting in superior retention performance. In comparison between 3-bit and 2-bit, Samsung 3-bit V-NAND shows endurance similar to that of 2-bit planar NAND, and even better performance in heavy workloads. V-NAND also shows a sustained P/E cycle for longer periods of time.